There is no neutral ground in the universe; every square inch, every split second, is claimed by God and counter claimed by Satan. When God tells us to separate ourselves for Him alone we can easily be fooled into believing that it means to go to pray, read the bible and go to church. But it means more than that, it means to serve him with our hearts and with all of our mind. When you serve God with your mind, it means that your mind is on God. And when you serve God with all of your heart, you have set a throne for God in your heart. You think about Him, before you make any decision and seek to put a smile on His face. God is not wrong in calling us adulterers, because it is true we cheat on God. This is why He calls us adulterous generation, we look for signs, and for answers everywhere but in God’s own word! Some cheat by reading horoscopes, researching other religions and ideologies or googling demons. Or even by placing our trust in psychologist, doctors, medicine or in people we look up to. For many Christians, this happens when we look for preachers, or prophets, or even when we repeat positive affirmations (which is the new popular thing in the world now). Many spiritual people, believe in astral projections, kundali and even energy clearings. Some go to tarot card readings, do spiritual baths, light candles to spirits, or look at the movement of the stars and planets for direction. We believe in God but we also believe in other things, this is spiritual idolatry, which God hates! For some people approval and validation come from people, like their loved ones, from social media, from their friends, coworkers, or even from their pastors. This is not serving God, this is serving man which is another form of idolatry. If you serve God, I said IF, then it means that you look for His ideas, for His thoughts about you: you look for his counsel, for His advice, for His approval. Why light a candle to God, when God is the light? Why look for the horoscope, when you can humble yourself to pray and command your day? Why get your identity from astrology, when your identity is hidden in Jesus? God is a jealous God. He does not like for us to have other ‘gods’, these are not real gods, they ARE false gods. Even Christian can fall into this abyss, by following false teachers and false prophets. By believing what sounds good, not what the Bible says. By believing their heart, not what scripture reads. Or even by believe the desires of their flesh, instead of the words of Jesus. This is how many deny the power of God: with their actions and what sits in their hearts. These are a few belief systems that go into the group of idolatry. And because I found myself in some strange circumstances, I want to help you all to be aware of the spiritual dangers we face in the world today. 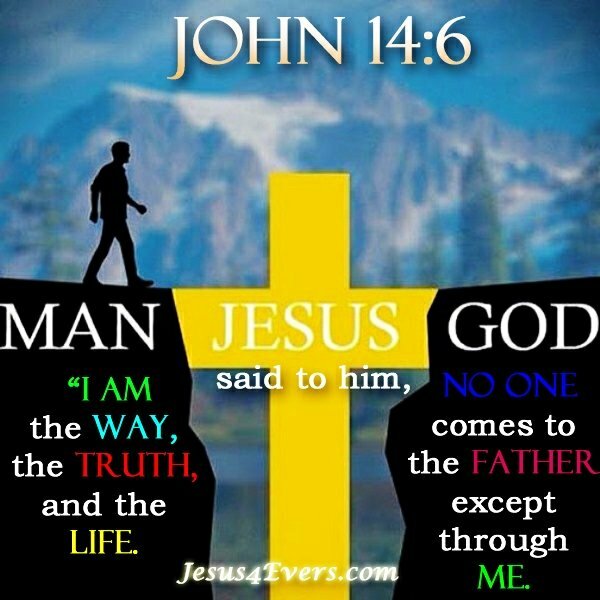 There is only one way to the Father, and that is by Jesus Christ. The devil and his posse masquerade themselves as angels of light. Meaning we can, and may be deceived! 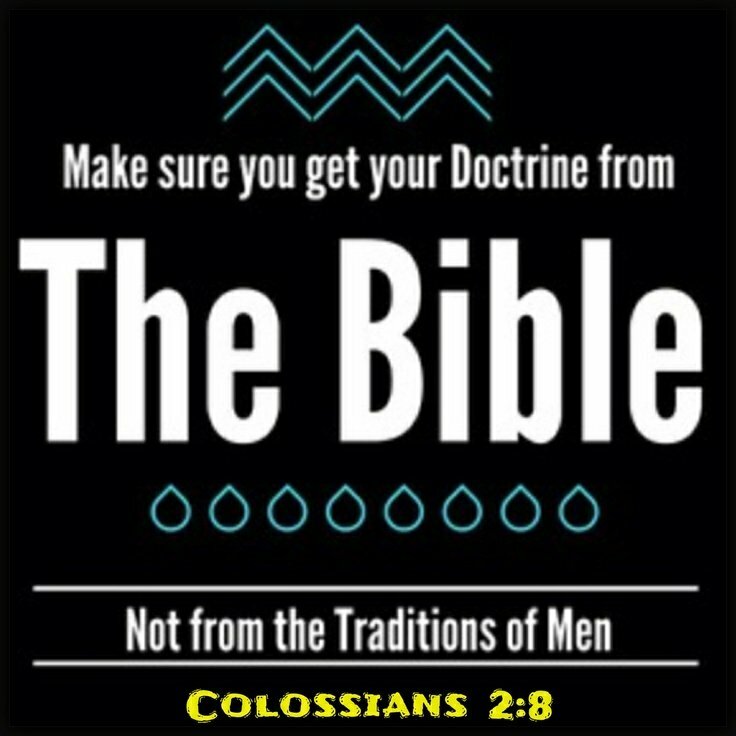 Many of these heresies can seem to come from the bible, but when you know the bible and you have fellowship with God- the Lord will lead you to the Truth. To truly love God, we must stop insisting that God explain Himself and His reasons. We need to die to ourselves, to our nature and our selfish ambitions. We have to humble ourselves before God, and set aside our pride in order to not be led astray. Lord Jesus, consume us with your fire. I pray for deeper convictions for your people, those who are called by your name. I pray we would tune into your spirit, and power more thanthe outside voices. I pray for you to be santified in our hearts so that we may walk humbly before you always and forever. In Jesus name, Amen.